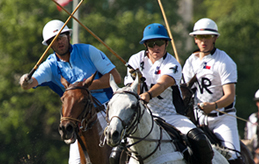 Experience the Sport of Kings! 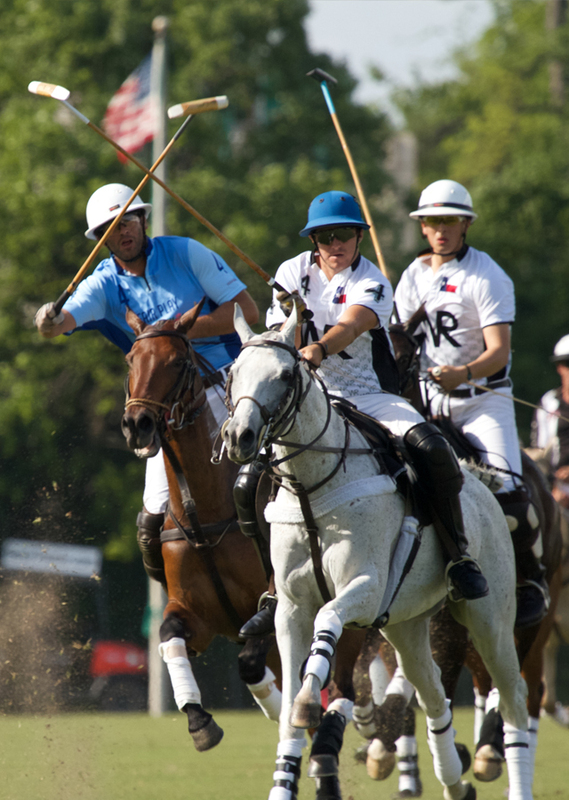 Polo is a dynamic sport with a glamorous past and an exciting future. 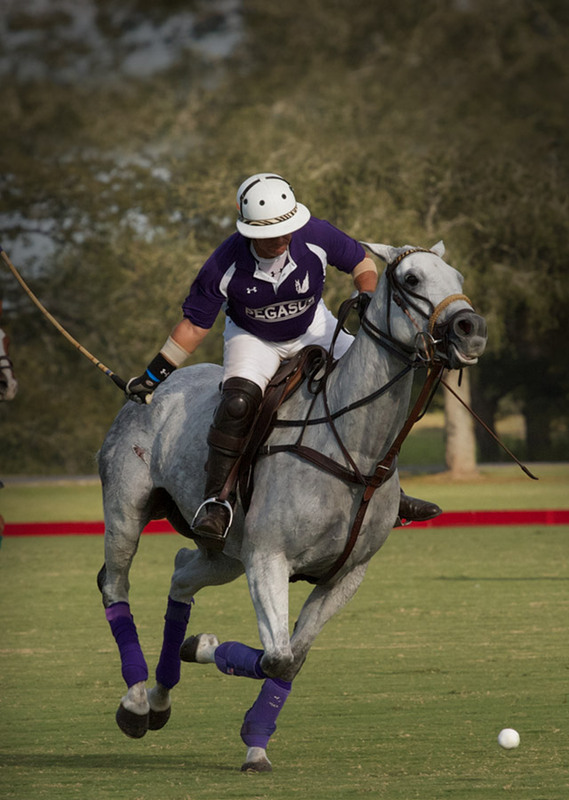 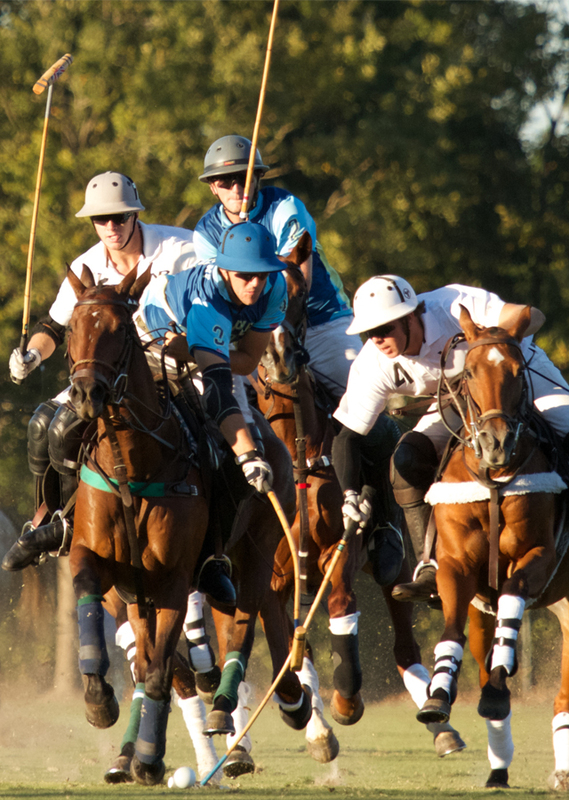 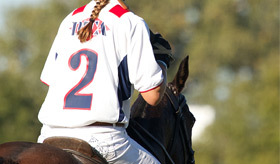 The Houston Polo Club was founded to promote the sport, educate new and experienced players about the rules and their equine team mates as well as serve the community as a cultural attraction.